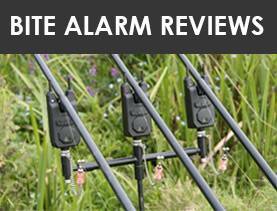 As an angler, you want to make sure you have the best kit available to make your day at the river or lake more enjoyable, let alone easier! 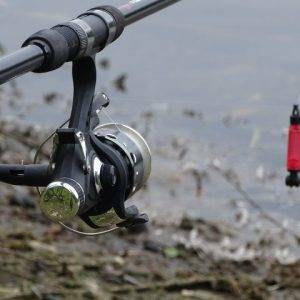 Some of the kit you have will be standard – rods, reels, poles and a fishing bag with your tackle – and you may also have a bivvy. But what about a table? 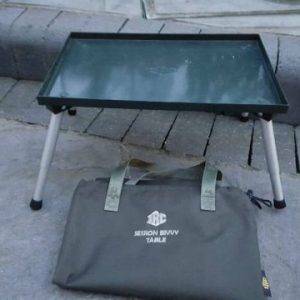 The bivvy table is a great item of equipment that you will find invaluable once you have used one. It allows you to work easily and at a sensible height, and they are made to be light and portable, too. They come in a range of sizes and styles, and from a number of makers. To give you an idea of what you want to look at, we found a handful of the best bivvy tables available right now, so let’s get down to business and have a close look at them. Our first example should give you a fair idea of what a bivvy table is all about, and it’s a very good benchmark to start our list with. 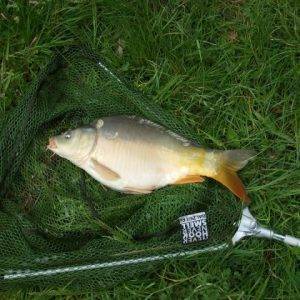 It’s from CarpZone, a brand that has a wide variety of such products, and it is a neat and portable design. The top, which includes raised edges so that your items don’t fall off, is made from very durable aluminium, while aluminium legs make it light yet sturdy. It measures 49x30x18cm, although height can be adjusted to 24cm, and has a simple twist and lock motion to set the legs. A good table that sets the standard. 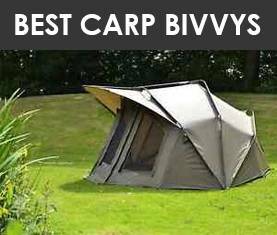 The trend for bivvy tables follows the design of that above, which this one largely emulates. 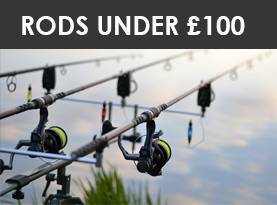 This is a slightly bigger table than the first one, and comes from the NGT brand – a well known provider of a wide range of angling products and accessories. It’s also aluminium, the best metal for a lightweight table, and has raised lips around the edges to prevent items rolling off. 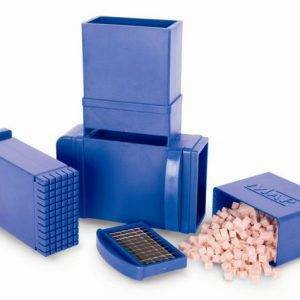 The legs clip into place and fold down for transport, and it is easy to move around. It’s also very well-priced, so worth a look. There is little to separate these tables in terms of design; each has a flat top with raised lip around the edge for prevention of items rolling off; each is aluminium for lightweight, and each has adjustable legs that are perfect for use on varied terrain. 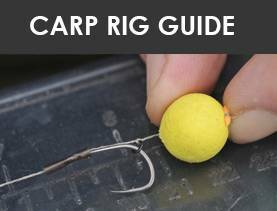 Like most, this one folds perfectly flat for storage and transport, is easy to erect and use, and offers a decent surface area for all your fishing tackle and accessories. It’s a decent table from a known brand, and at the price – including free postage in the UK – it’s very good value. The Koala brand is regarded for its innovative and practical designs, and this very impressive bivvy table is a good example. Like those above it is made from aluminium. It also has a raised lip around the edges of the flat top. Where it differs slightly is that it has cut-away corners in the lip to enable cleaning, a neat touch. It measures 47x30cm and height can be adjusted through 20 to 27cm, the legs lock into place and are also adjustable for uneven ground and have rubber feet for grip, ad it folds flat for carriage. It’s also a very competitive price, and we like it a lot. 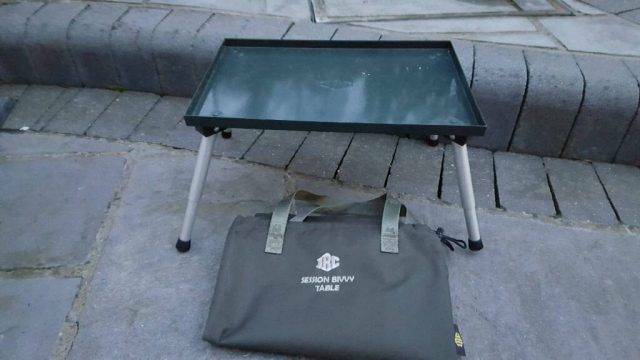 This aluminium lightweight bivvy table follows the same theme, being simple to erect with flat folding legs and a lip around the edge of the table. 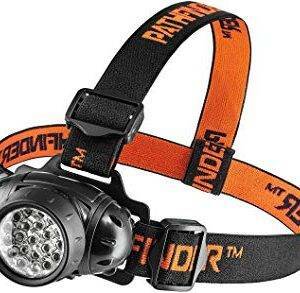 It’s nicely made and a good size – it measures 39x34x18cm – but does not have adjustable height. 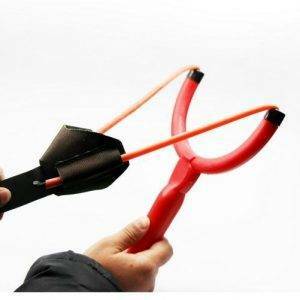 It folds flat for ease of carriage and given the size is surprisingly portable, and it’s very simple to erect, the legs just click into place. If you are happy with the fixed height and the size is sufficient for you, this could be the bargain of the lot at a very cheap price. 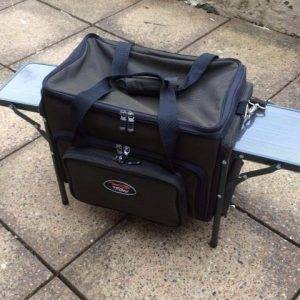 Our final choice is a little different; it’s not just a table, it’s a tackle bag too, and it all folds away into a handy carry package. 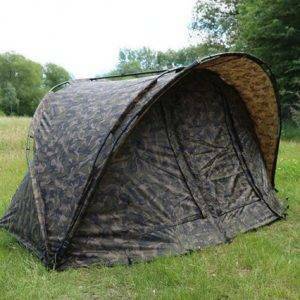 The legs fold flat and erect easily, and the bag – which sits on top of the table – includes various bags and pockets and is removable if you wish, leaving you with a standard issue bivvy table with raised lip. It’s a good idea, and we like the convenience, but if you already have a good tackle box, much of it is going to be surplus to requirements. Not the cheapest, but if it appeals to you it’s worth a look. 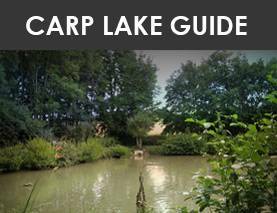 That’s our choice of the top six bivvy tables for you, but have we included one that will suit your requirements? We think we’ve covered all the budget and types very nicely, so let’s see if we can come to a verdict on which you should buy. If you just want a bivvy table, and not the bag that comes with it, no.6 is out of the running, but bear it in mind as it does offer some decent advantages at a sensible price. Of the remaining five, all do a decent job, are light, a good size and fold flat for carriage and storage. Our favourite is no.4, the Koala model; it’s a clever design with the cut out corners for wiping clean, is a good size, has adjustable legs and is a sensible price. 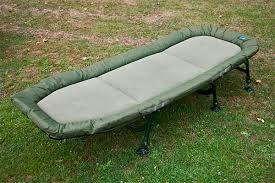 So, get yourself a bivvy table to complete your fishing kit, and enjoy your days by the water.